CMC-Pineville's Maternity Center, the original provider of LDRP (Labor/Delivery/Recovery/Postpartum) suites in the Charlotte region, specializes in the complete care of women during pregnancy and labor. 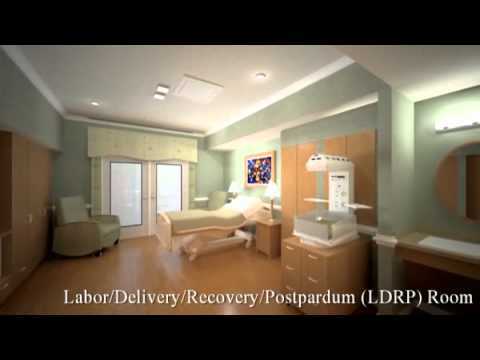 The unique design provides the security of a hospital delivery with the comforts of home. Each LDRP suite is complete with a rocking chair, private bath with whirlpool tub, CD player, hair dryer, private refrigerator and all the medical equipment necessary to help your physicians, nurse midwives and nurses make the baby's birth safe and comfortable. Learn more.